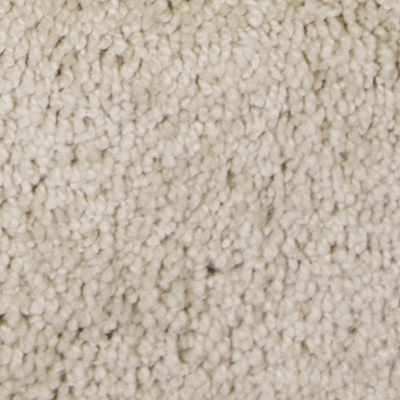 All DreamWeaver carpet prices include expert installation, carpet pad and a lifetime installation warranty! 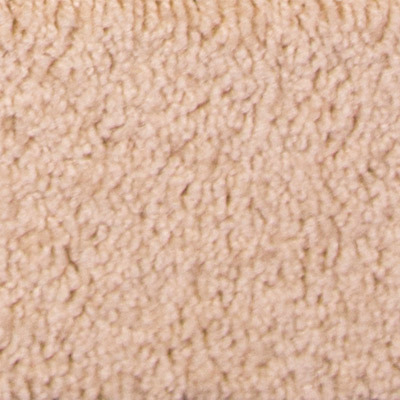 Carpet is no sideline product for DreamWeaver, it's the only thing they make. 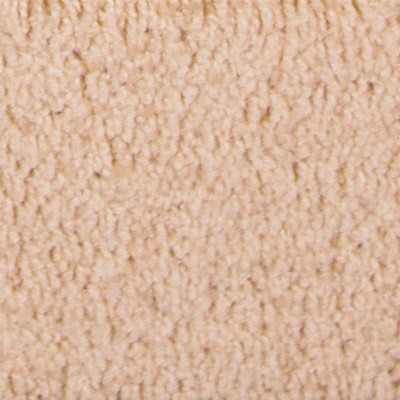 DreamWeaver takes pride in providing an outstanding value to each of their customers. 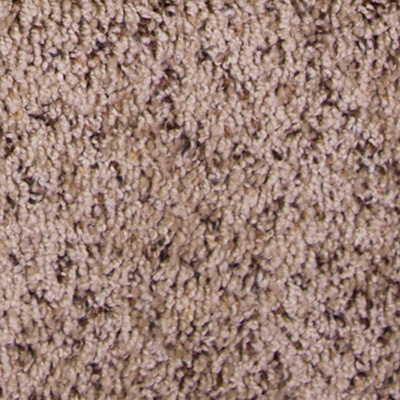 Dreamweaver carpet continues to leave a mark in the industry with many of their products bringing out the true beauty of any room. 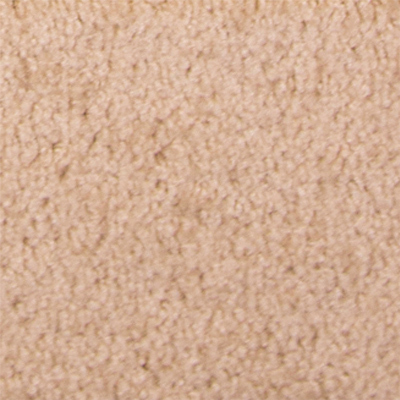 DreamWeaver is truly committed to providing customers with an excellent value. 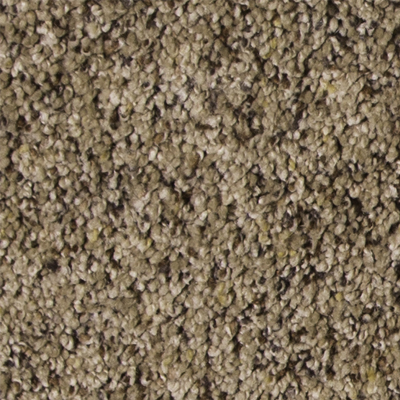 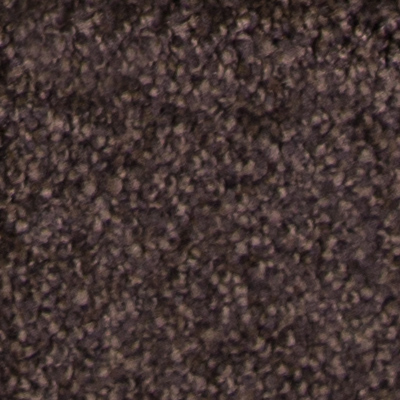 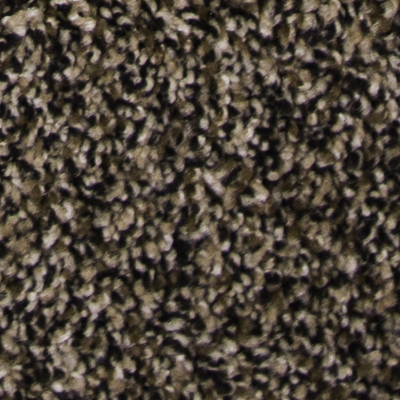 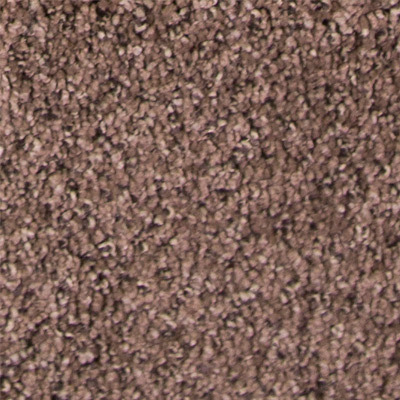 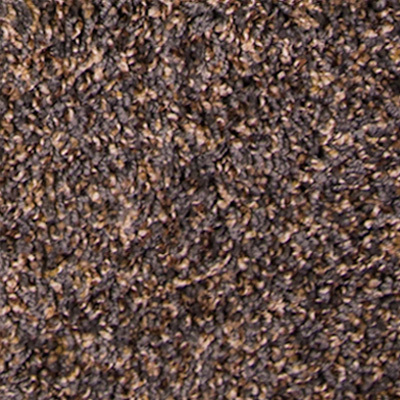 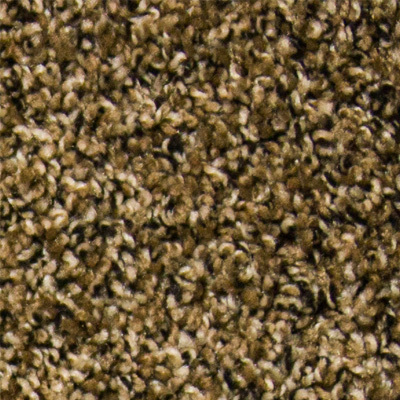 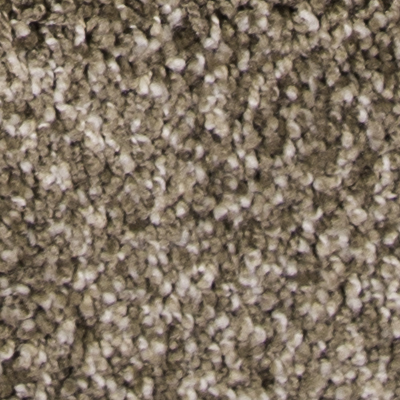 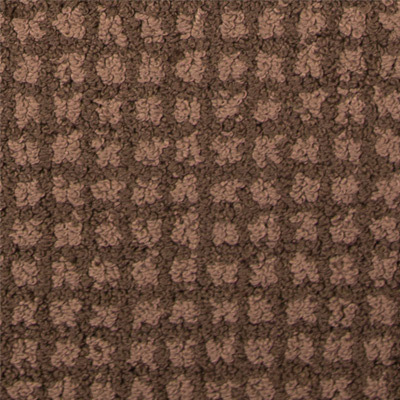 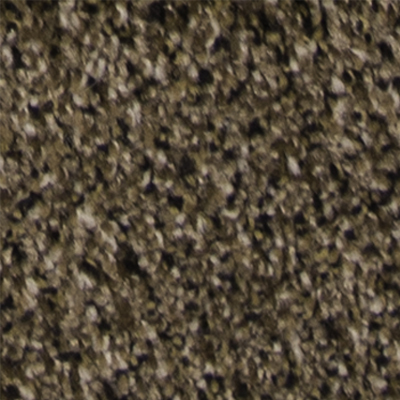 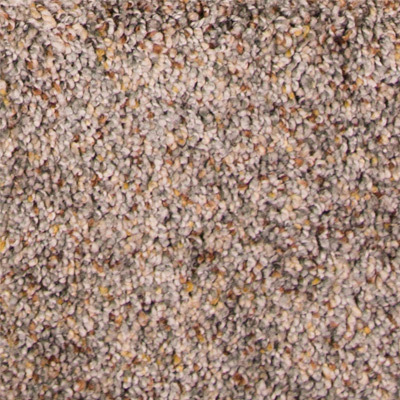 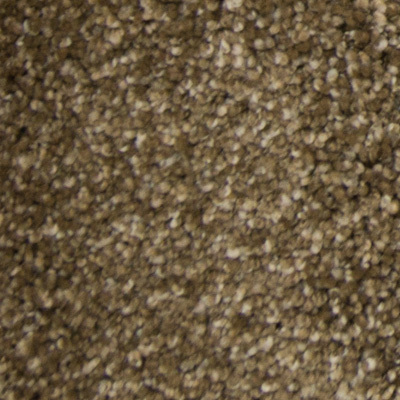 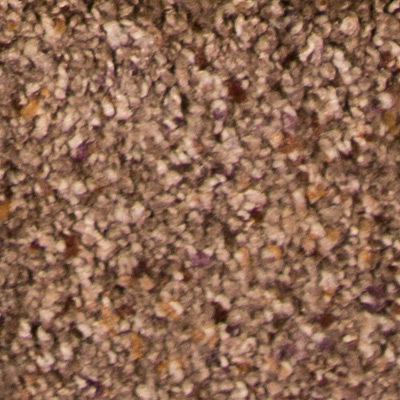 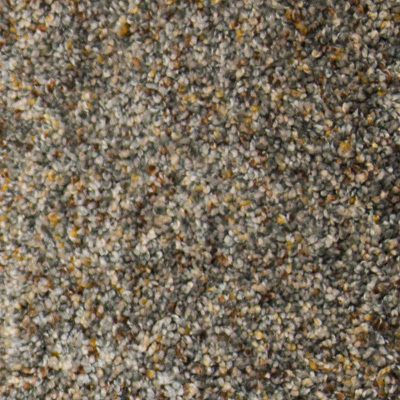 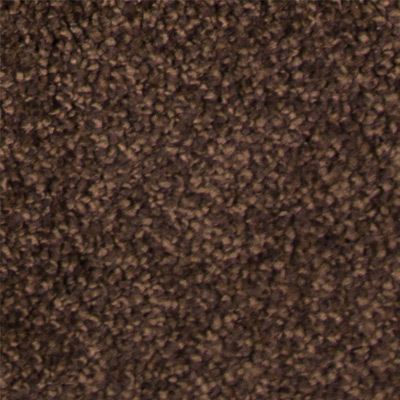 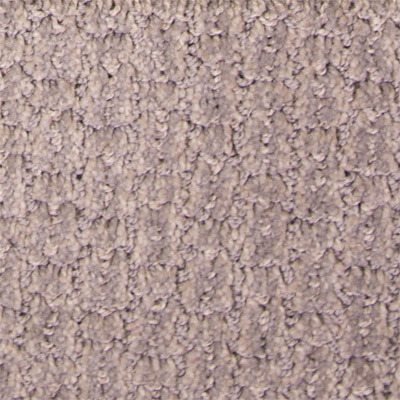 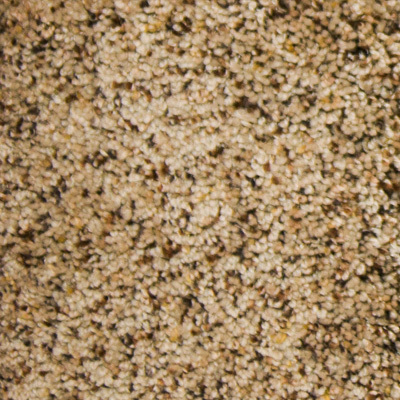 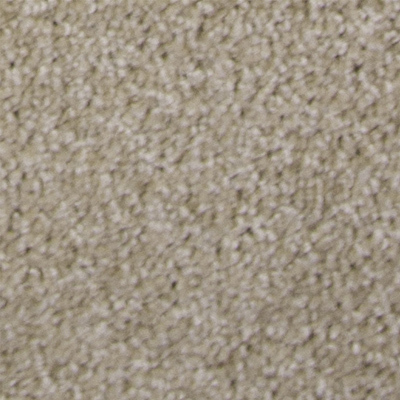 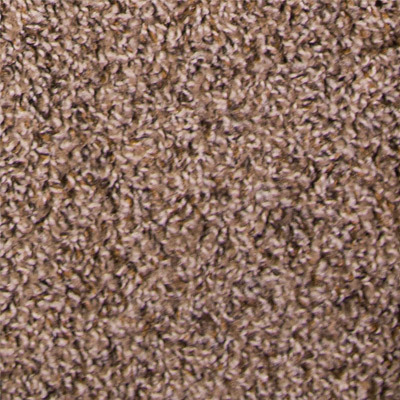 All DreamWeaver carpet features a PureColor solution-dyed Nylon or Polyester fiber. 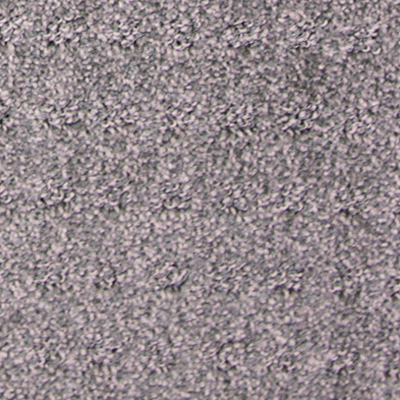 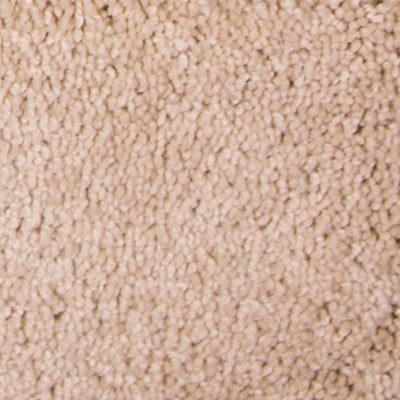 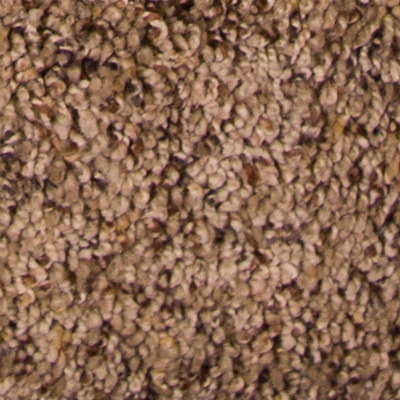 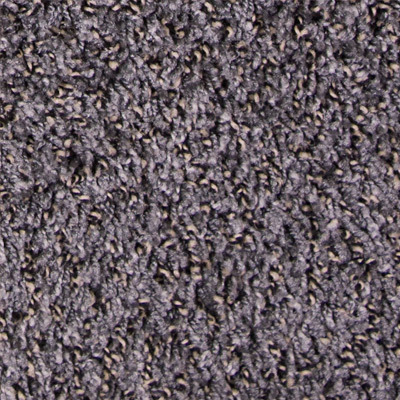 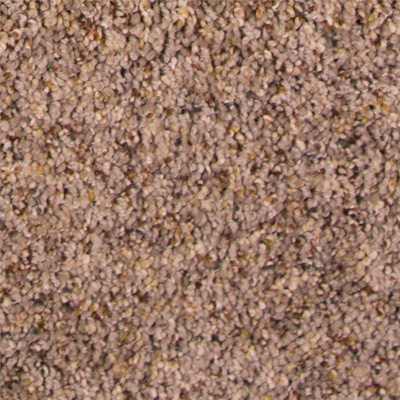 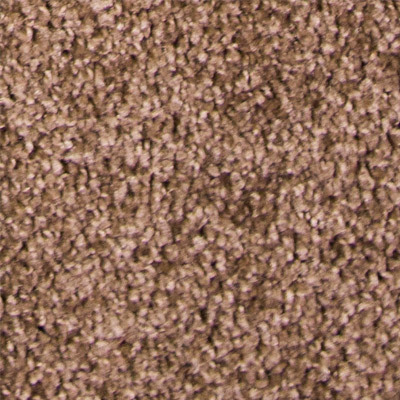 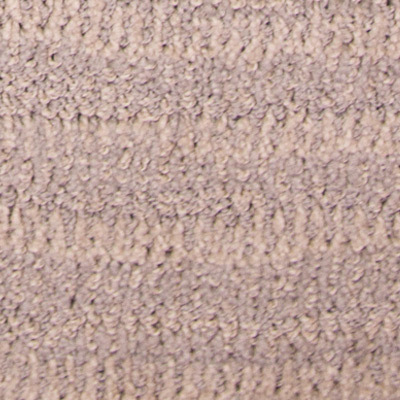 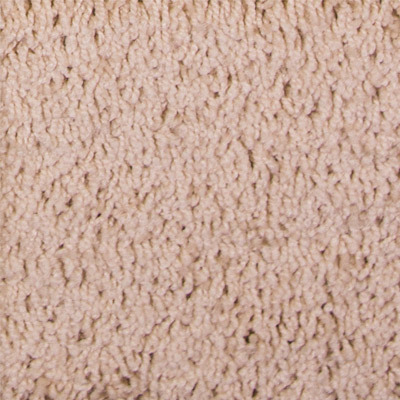 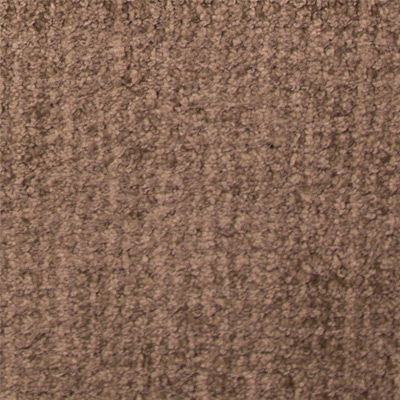 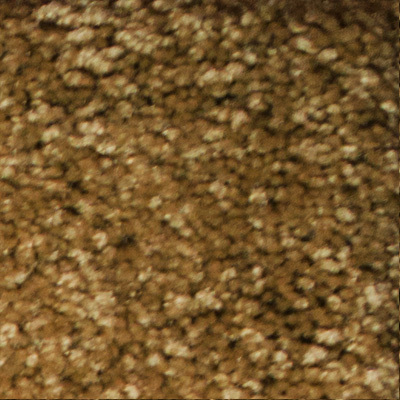 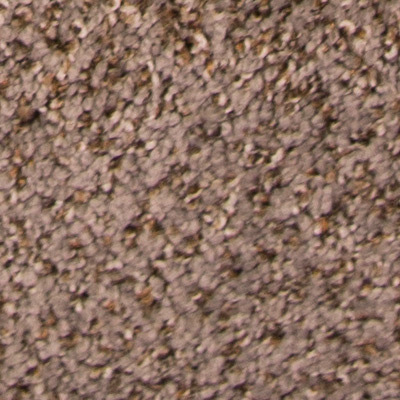 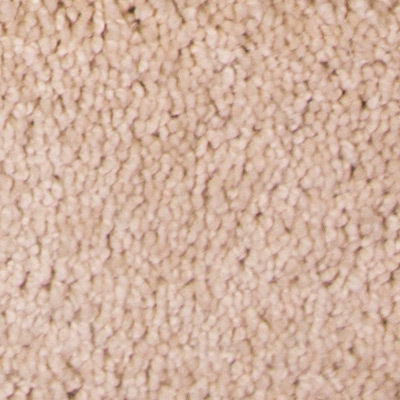 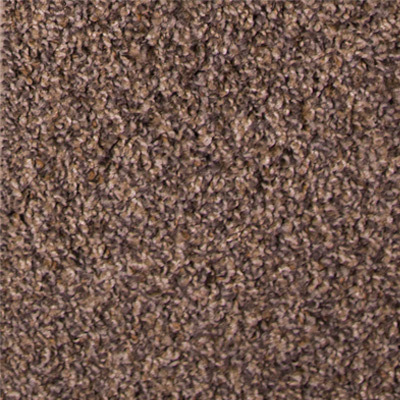 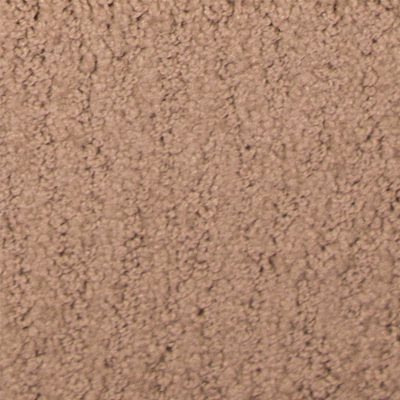 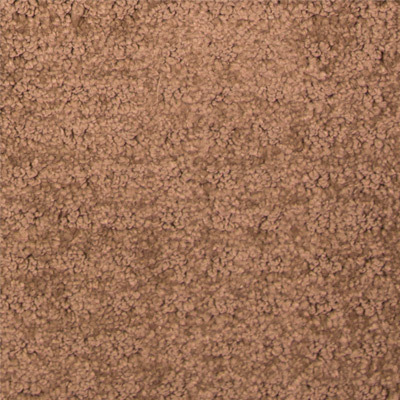 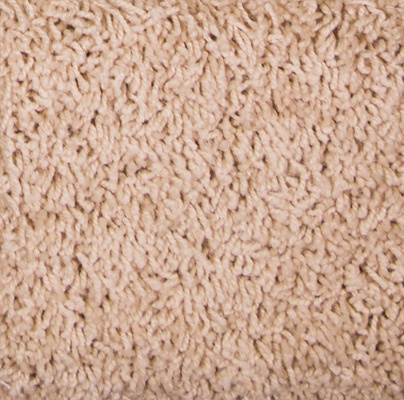 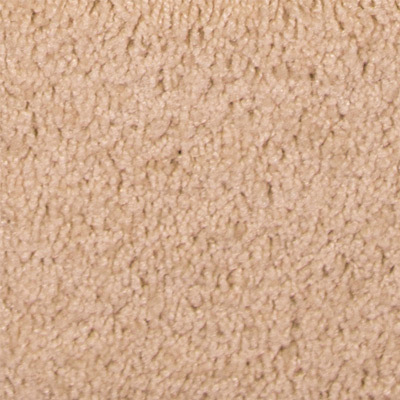 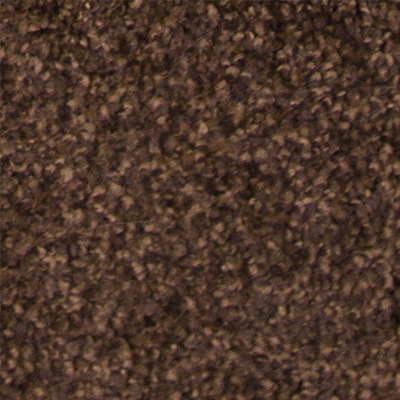 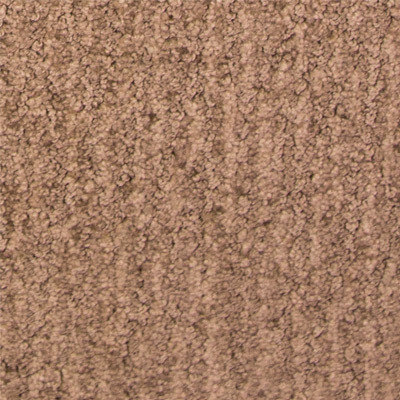 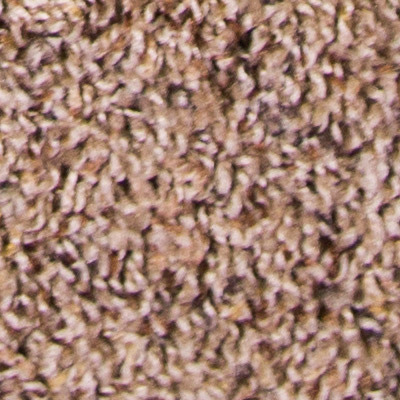 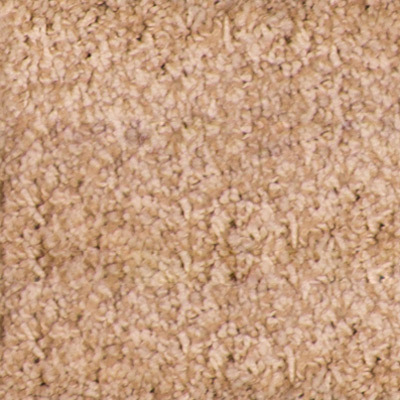 This has made their soft and luxurious feeling carpet fiber highly sought after in the market place. 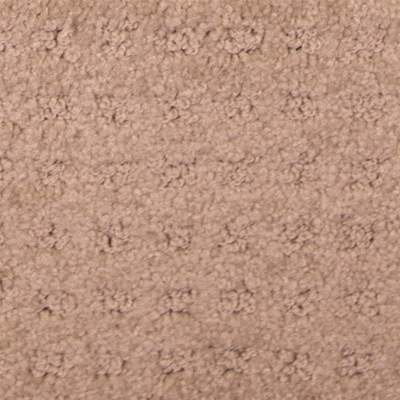 Durability and resistance to stains, fading and soil mean DreamWeaver carpet can handle any active family. 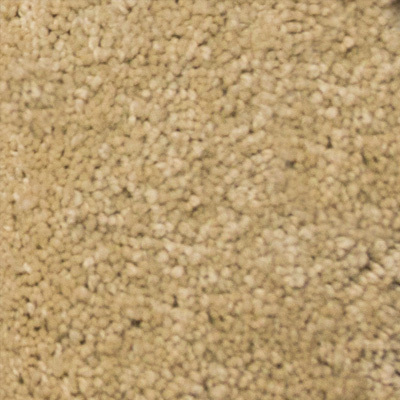 Each PureColor product comes with a comprehensive lifetime installation warranty and a lifetime limited pet stain resistance warranty to guarantee your satisfaction. 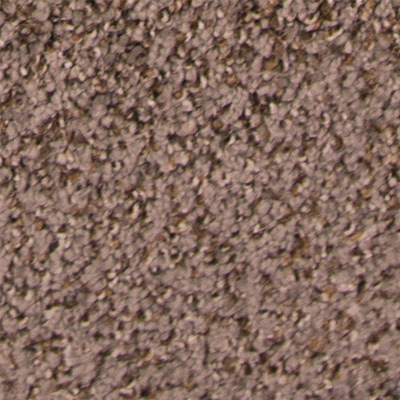 All of this is include the price for carpet by DreamWeaver.